J.Ch. WW2009, INT, MULTI CH. 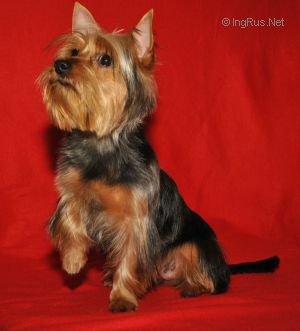 Terrier Union of Russia, Ch. 2010 INTER Ch, MULTI Ch., J Ch. 2009, Ch. RKF, Ch. RUS, Ch.